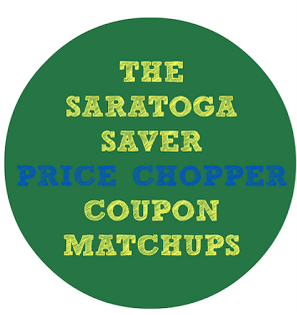 Price Chopper Weekly Coupon Matchups 5/1-5/7! 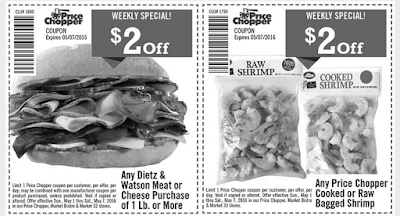 5 coupon inserts this week! NEW multi week deals will begin later this week - check back! New store ecoupons to clip! Certified Angus Beef 73% Lean Ground - $2.49 lb. Certified Angus Beef Flat Iron or Tri Tip Steaks - $5.99 lb. Mothergoose Liverwurst or Tobins Meat Bologna - $4.99 lb. D&W Sriracha, Buffalo or Gourmet Chicken Breast - $6.99 lb. 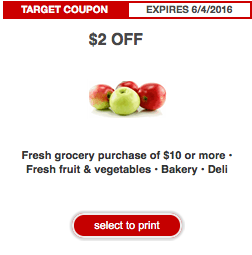 + Save 50¢ when you buy TWO (2) BOXES any 5 count or larger Nature Valley™ Granola Bars.Expires 5/31/2016.Save $0.50. 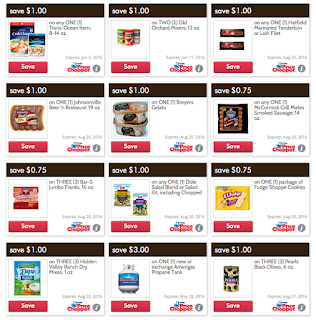 + savig star Save $1.00 when you buy TWO (2) any flavor/variety Muir Glen™ products.Expires 5/31/2016. + saving star Save $1.00 on any TWO (2) Purex® Liquid Detergent.Expires 6/30/2016.Save $1.00. if carried use Save $1.00 on any ONE (1) Purex® plus Clorox 2® Liquid Detergent (65oz or larger).Expires 6/30/2016.Save $1.00.